Tomas Haake , drummer of the world famous metal band Meshuggah from Sweden was one of the first who ordered the new brass classic 2016 snare. 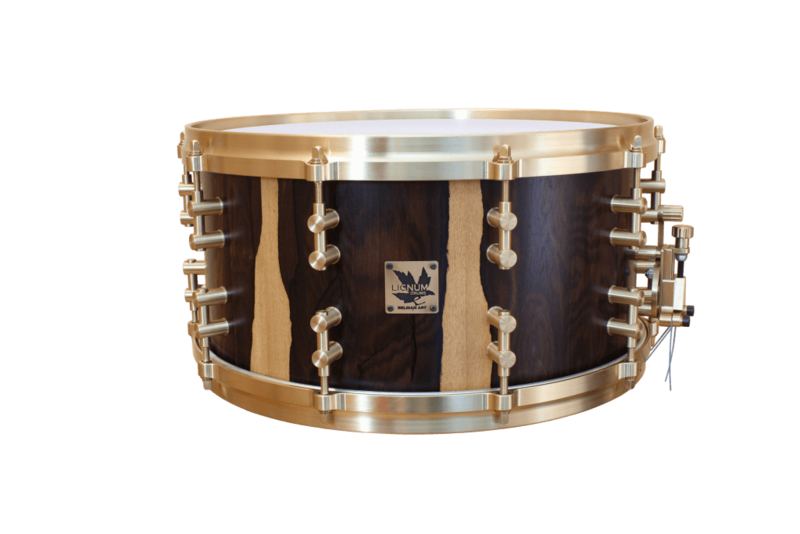 This snare is his second snare after I made his first Lignum Ipé wood snare in 2013. I could catch a nice piece of Ziricote wood for this one.